Termite Inspections can save your home from costly and frustrating repairs. Our Wetumpka, AL warm and humid climate makes termite season a real concern for home and business owners. The best way to avoid the high costs of repairs is by preventing them in the first place. 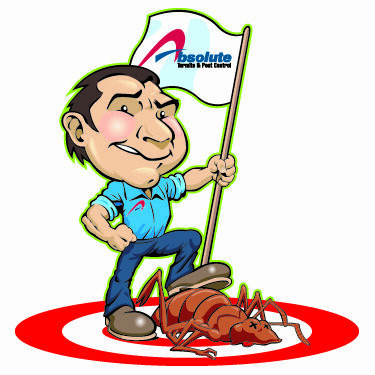 Absolute Termite & Pest Control offers free termite inspections to homeowners in Wetumpka, AL. 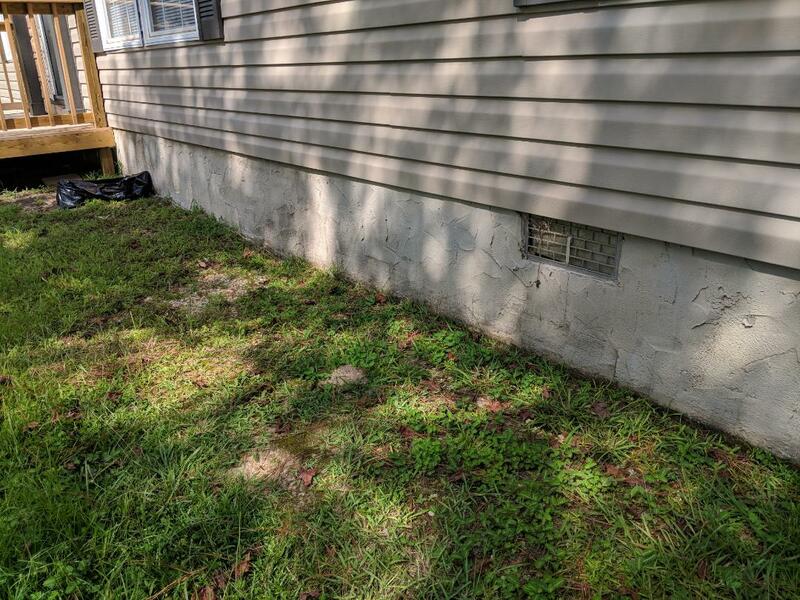 Our trained staff will inspect your foundation, crawlspaces, and wood members to determine if there is a problem or how to prevent a problem. We also offer termite bonds to protect your home or business from the costs associated with fixing a termite infestation. Give us a call for a free termite inspection in Wetumpka, AL! Fleas can infest your carpet and grass and drive you crazy. Our flea treatment is industry leading and requires 2 trips to effectively rid of these pests. The first trip kills all the active fleas that are still alive. The second trip is to take care of any of the flea eggs that may have not hatched during the first visit. The best protection against fleas is to have your Wetumpka yard and home treated by one of our pest control professionals. Give Cockroaches, bed bugs, fleas, ticks, ants, and termites the boot in Wetumpka, AL! The worst thing you can do is keep your crawl space vents closed. Only during a hard freeze, would you ever close your vents. Then set a reminder to open them back up! It WILL cause moisture and fungal issues!